The Awakening Review + Bonus - Over $3000 With Just 134 Leads? This is my full review of The Awakening by Shahin Dehestani & Brendan Mace. This course is a case study of how Shahin made over $3000 in his first month with just 134 email leads. They say that a well-managed list should yield about $1 per subscriber per month, so this is far from the norm, and The Awakening reveals the secrets behind these results. It’s important to mention that I have actually gone through this course myself. This is a 100% honest and informed review. Bonuses: I’ve put together a package of awesome bonuses that I think complement The Awakening very well. You’ll get these bonuses absolutely free if you decide to grab The Awakening through my link on this page. Be sure to scroll down to the bottom of the review to get a description of each of them! Summary: The Awakening is a great info product coming directly from an experienced internet marketer who’s making a full time income online. 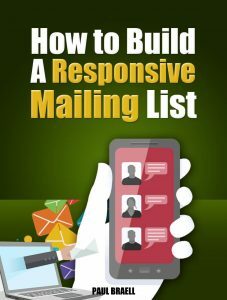 It has a value-packed front end that shows you not only how you can make big money with a small email list, but also how you can quite easily build that list for free. The underlying method is tried and true, and it simply works. You just need to take action and follow through. With that said, the free traffic method included probably isn’t for everyone, as it involves being on camera and creating videos — if this is you, I would suggest getting traffic through other means. Also, I found Shahin to be a bit disorganized and “rambly” at times in his videos. You might find yourself skipping through parts if you’re not patient. What is The Awakening about? 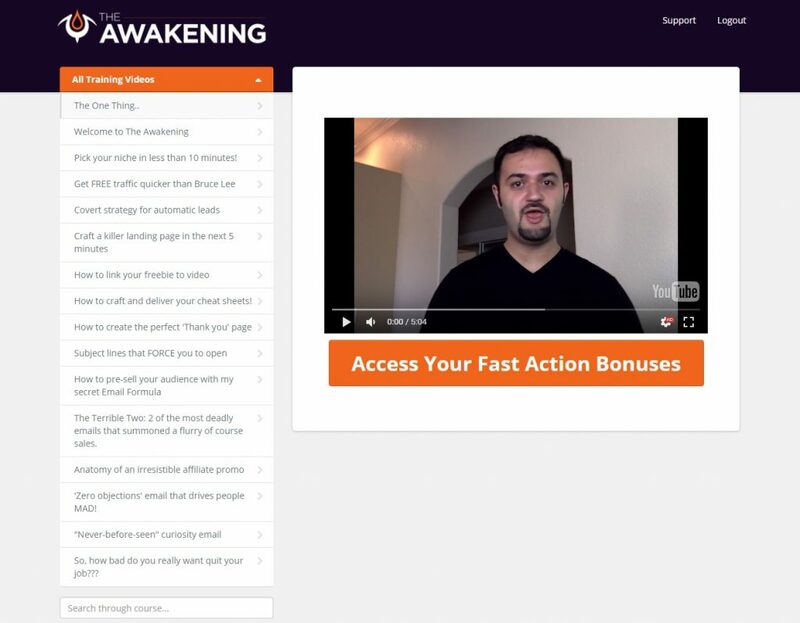 The Awakening is a step-by-step video course that teaches you how to start making big money as an affiliate with a tiny email list. It centers around a case study that reveals how Shahin was able to make $3174 in 20 days with just 134 leads on his email list. 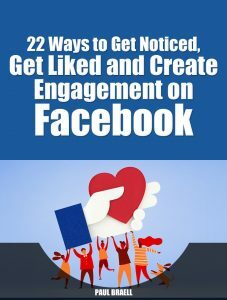 In a sense, you’re “awakening” your email list and unlocking its income potential with the methods, strategies and techniques taught in the course. 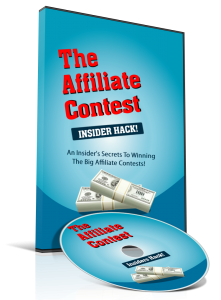 Plus, you’ll get access to all sorts of new insider tricks to unlock hidden income opportunities that you’ve never seen before. What is the structure of The Awakening? OTO 1 ($37 with $17 downsell) – with this you get access to five done-for-you “Awakening” campaigns. These affiliate campaigns have been created by Shahin himself and each contain five emails. 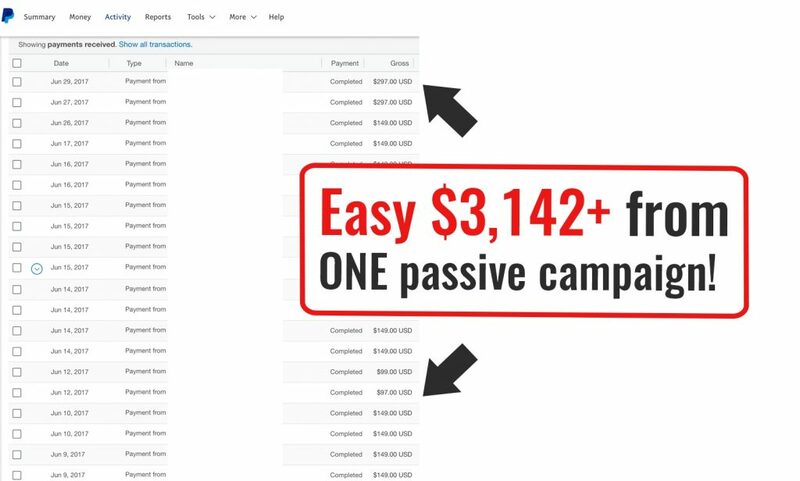 They can simply be copy-pasted into your own campaigns to get super quick results. Done-for-you offers like this are always something you should consider because it takes the work out of creating them yourself and fast tracks you to the results you want. More importantly, though, you should be analyzing these campaigns and learning how to produce similar ones yourself, as this is what will really benefit you long-term. At $37 this is certainly a reasonable offer. 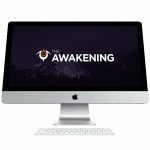 OTO 2 ($97 with $47 downsell) – with this you get license rights to The Awakening, meaning you can sell it as your own product and keep 100% of the sale. 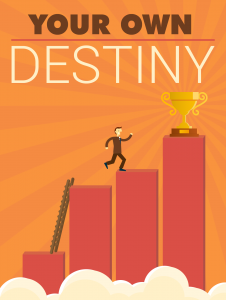 You really should pick this up if you plan to send paid traffic to The Awakening offer and make a bunch of sales. You’ll be able to keep 100% of the proceeds throughout the entire funnel, which can make a huge different in your profits at the end of the day. The downsell price of $47 is really a fantastic deal for license rights; most license rights for similar products are at least $197. OTO 3 ($2000 with $197 downsell) – with the $2000 offer you get personal 1-on-1 coaching with Brendan. You will be able to get personalized help every step of the way and be put on the fast track to success. The downsell offer gives you access to Brendan’s digital coaching membership site, where you can go through all the information he normally teaches in his 1-on-1 coaching but without personal access to Brendan himself. I would normally charge for these value-packed bonuses, but you’ll be able to get all of them absolutely free if you grab The Awakening through my link. I think it goes without saying that The Awakening is not a scam. At less than $15 on the front end, it’s packed with value and actionable material that you can start using today to build a real job-replacing income online. This stuff definitely works; you just have to apply it! Building and maintaining a list is the rock of any successful online marketing business, and this course teaches you how to become a pro at it. The skills you’ll learn in the course are invaluable and will serve you well for the rest of your online career. There’s a lot of really useful information here that I would highly recommend you take a look at. Now, I don’t want to give too much away about the meat of the course, but I will say that the traffic method Shahin gives you involves making videos and uploading them. If you’re not comfortable speaking on camera then it would probably be a good idea for you to look into other ways of getting traffic, of which there are plenty. Also, keep in mind that there is a lot of video content that might overwhelm you; I would suggest taking your time with the course, taking breaks and not trying to plow through it all in one or two sittings. I hope you found my review of The Awakening informative and helpful. See my summary and rating of the product below. If you have any questions, feedback or comments, feel free to leave them in the comment section! Next Domainer Elite PRO Review + Bonus – Flipping $9 Domains For $1000+?